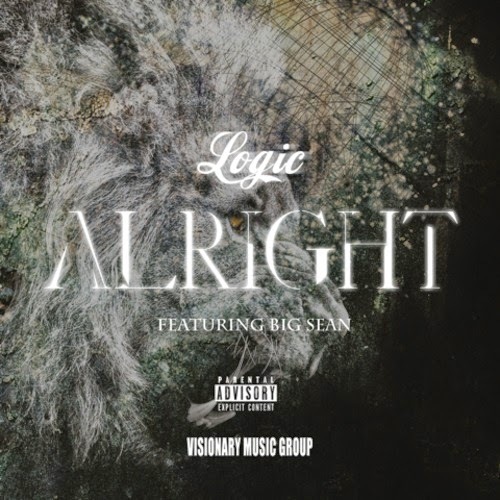 Logic featuring Big Sean – "Alright"
The material that Logic keeps dropping is on point and once his debut album drops, I think it is going to be pretty hard to not pay attention to the kid. It was also announced not too long ago that he had linked up with Big Sean for a song, which was released a few hours back and is called "Alright." It was produced by Tae Beast, who sets a chill and sinister beat for the two rappers to rifle off some bars. Stream the new track below.